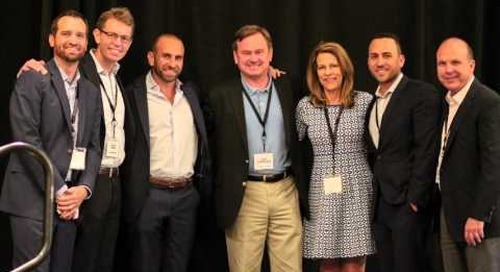 GlobalTranz annual Agent Convention held in Scottsdale, Arizona. 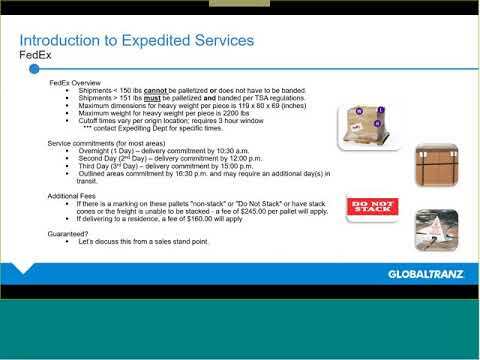 Hear from Shari Bartley how becoming a GlobalTranz Agent helped her take her freight business to the next level. 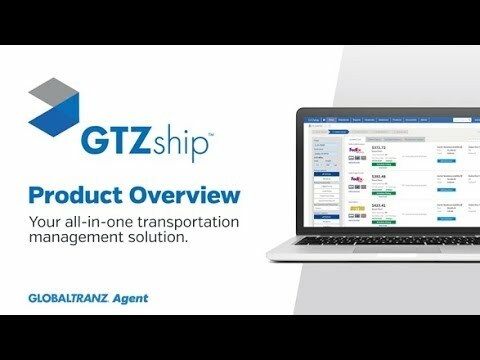 Hear from Sandra Arauza how becoming a GlobalTranz Agent helped her take her freight business to the next level. Hear from Jackson Wingfield how becoming a GlobalTranz Agent helped him take his freight business to the next level. 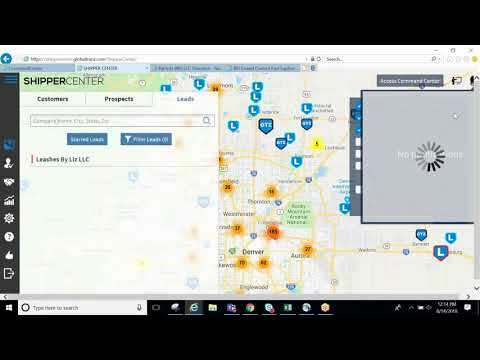 Hear from Dave Wayt how becoming a GlobalTranz Agent helped him take his freight business to the next level. 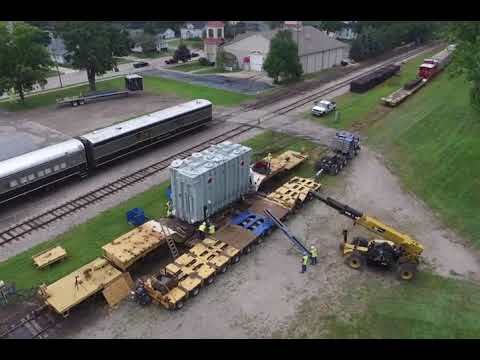 Hear from Chris Herrmann how becoming a GlobalTranz Agent helped him take his freight business to the next level. 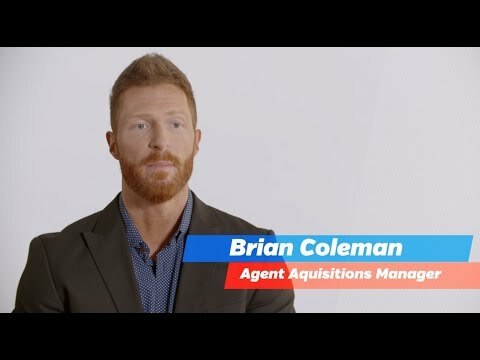 Hear from Agent Acquisition Manager, Brian Coleman, on how becoming a GlobalTranz Agent helps take your freight business to the next level. 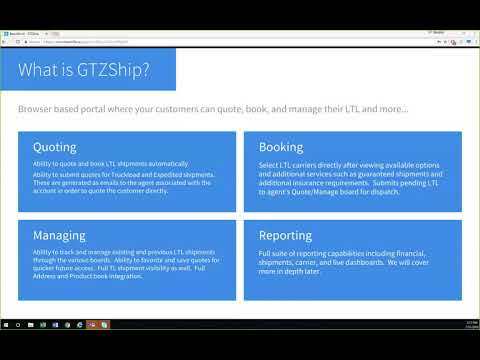 GTZship demo | All in one TMS - Manage all your freight - from rates to payment - in one place. GlobalTranz Chief Operating Officer, Kirsten Castillo Hall, discusses GlobalTranz culture and what it's like to work with us. Watch carriers discuss how they collaboratively work with GlobalTranz to reduce empty miles while finding consistent, quality loads that increase productivity and profitability for their businesses.